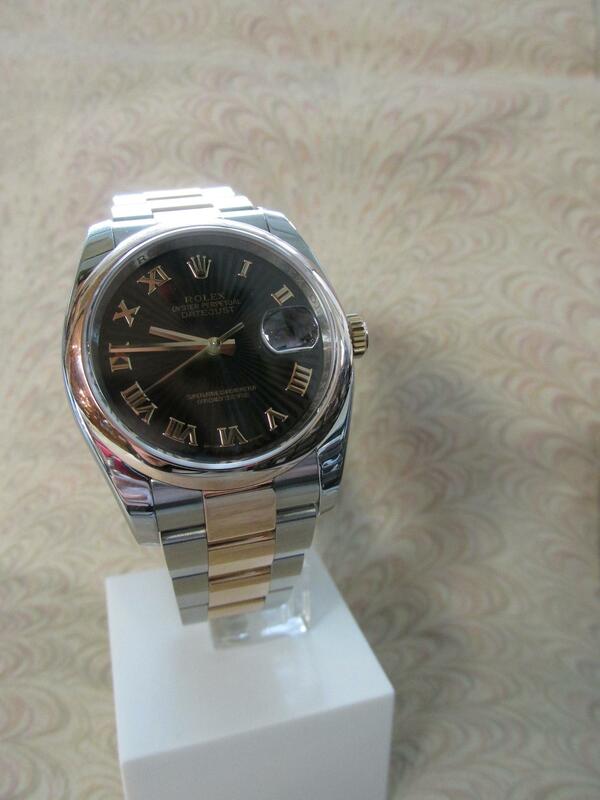 Men’s 2005 two-tone 18 Karat rose gold and stainless steel Oyster Perpetual Datejust automatic Rolex wristwatch. Watch features stainless steel case measuring 36mm, 18 Karat rose gold smooth bezel, sapphire crystal with Cyclops date window, rose screw-down crown, black dial with striations, date, rose colored Roman numerals, rose hands, rose sweep second hand, and a two-tone 18 Karat rose gold and stainless steel Oyster Rolex bracelet with 12 links in total and a fold over clasp. Description: Men’s 2005 two-tone 18 Karat rose gold and stainless steel Oyster Perpetual Datejust automatic Rolex wristwatch. Watch features stainless steel case measuring 36mm, 18 Karat rose gold smooth bezel, sapphire crystal with Cyclops date window, rose screw-down crown, black dial with striations, date, rose colored Roman numerals, rose hands, rose sweep second hand, and a two-tone 18 Karat rose gold and stainless steel Oyster Rolex bracelet with 12 links in total and a fold over clasp. Warranty Info: Sold with an insurance appraisal; and a two-year warranty on normal wear. Shipping Terms: Available Upon Request. 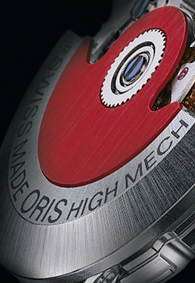 Discover our exclusive watch lines only offered at Swiss Time throughout the State of Maine! Plus don't forget to explore all the other watch and clock lines Swiss Time has to offer including Citizen, Tissot, Victorinox and many more. Looking for a specific model? Contact us for more info. 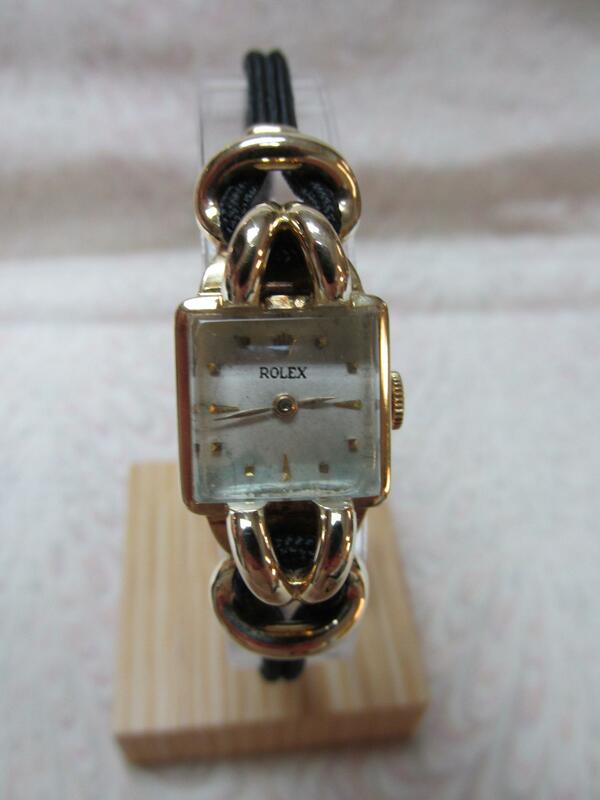 Discover the beauty of Reconditioned Vintage our stock changes regularly but we always have a variety of choice timepieces including Omega, Longines, Rolex, Patek Philippe, Hamilton, Cartier, Waltham... 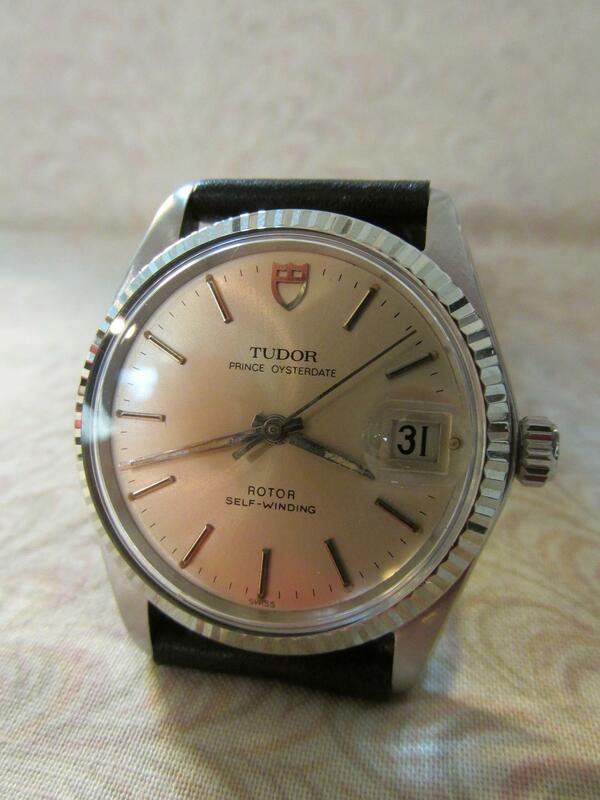 The watch of your dreams could be a reconditioned gem in our store! 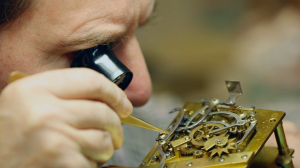 Our repair department is headed by shop owner, Claude Guyot, Masterwatchmaker and native of Switzerland, who studied at Ecole D ‘Horologie, Fleurier, Neuchatel, Switzerland.